AreYou In? Our 2017 #30DayChallenge Starts TODAY! Let’s get it!!! 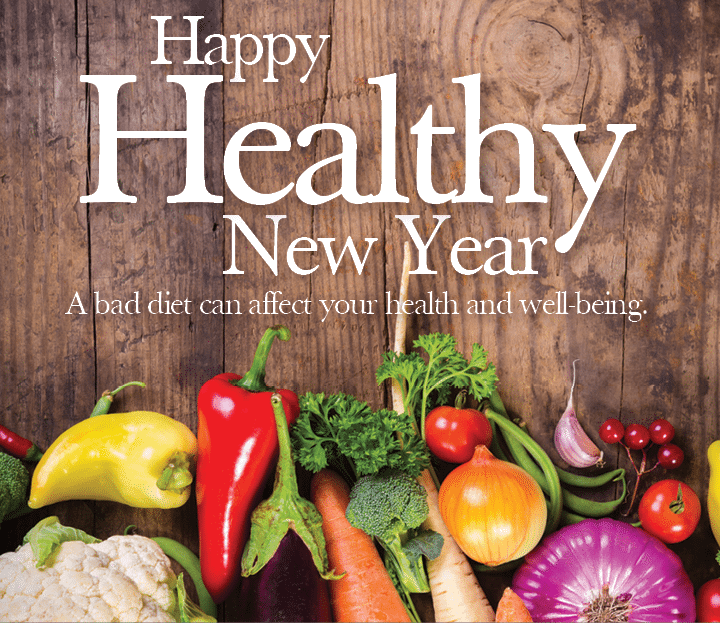 Happy & Healthy New Year Everyone! I’m so excited about starting this 2017 with you on this #30DayChallenge! Many of you have called, texted, or messaged me on Facebook about starting the new year off right with me by being a part of this challenge! I’m so encouraged and excited about you being a part of this awesome #30DayChallenge team! With that being said this is going to be an AWESOME year! A year full of breakthrough, goals met, health issues ceasing because of the decision you have made to eat clean, exercise, eliminate stress in your life and committing to getting more sleep! If you are still on the fence about starting this challenge do what you can. Start small by committing to exercising at least 30 minutes or more per day for at least 5 days per week and by eliminating all processed foods. Let me know if you are with me by responding to this post or by sending me a personal message by saying, I’M IN! Click on my #blog website link below for the #30DayChallenge details!